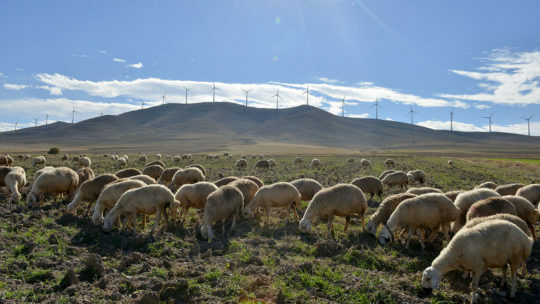 Located in central Anatolia,the Geycek wind farm was developped by EDF Energies Nouvelles’ Turkish subsidiary, Polat Enerji. 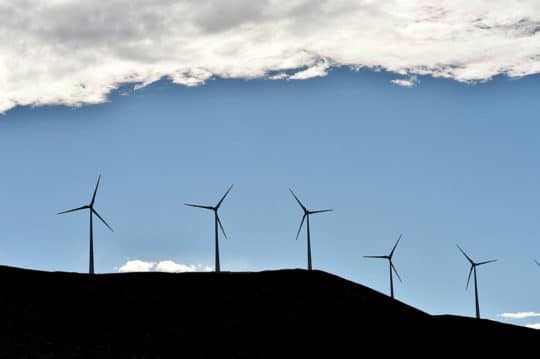 EDF Energies Nouvelles and one of the most important institutional investor of Canada each hold a 45% stake in this company, with the remaining 10% owned by Adnan Polat’s Batiyel group. 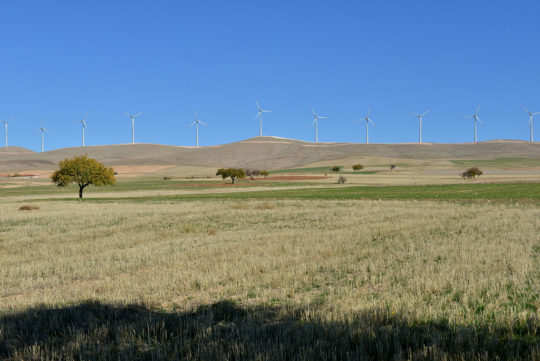 With an installed capacity of 150 MW, it comprises of 10 Enercon E82 turbines of 3 MW each. 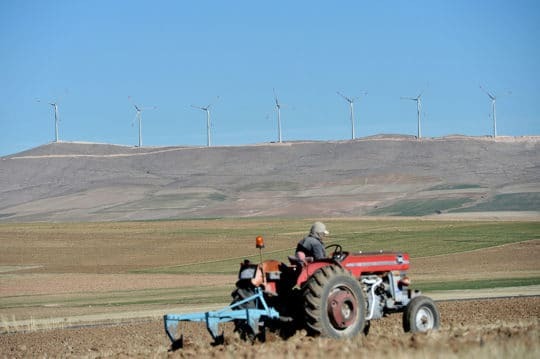 Having one of the best wind regimes in Europe, the Turkish government has set a target of 20,000 MW of wind powered generating capacity by 2023. 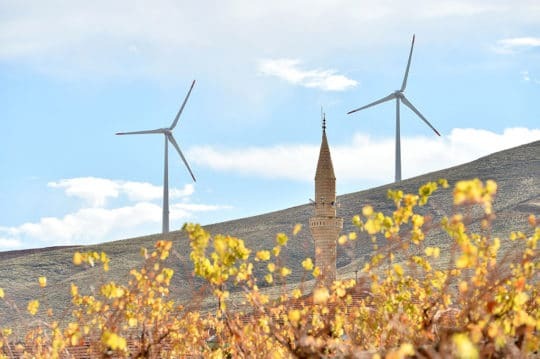 Through a steady growth which has brought its total gross installed capacity in Turkey to 506 MW, EDF Energies Nouvelles has confirmed its commitment to the Turkish wind energy market.